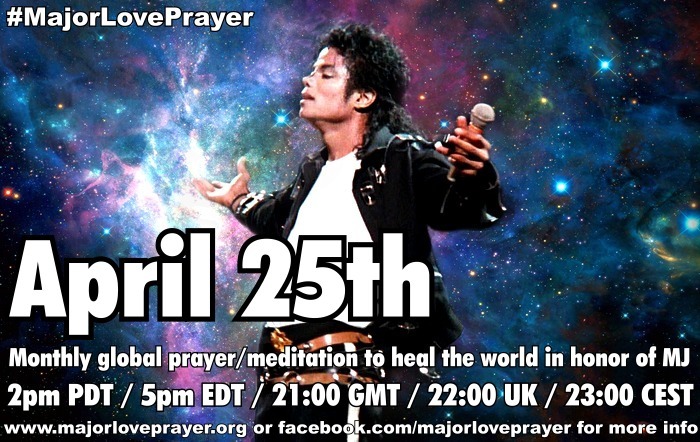 In November 2010 Michael Jackson fans all around the world contributed photos and artwork as 'soldiers of love' via MajorLovePrayer.org for this special short film, featuring the beautiful song "Army of Love" by Amy Grace. This is our global MJ-family. May we always be united. May we always remember the L.O.V.E. 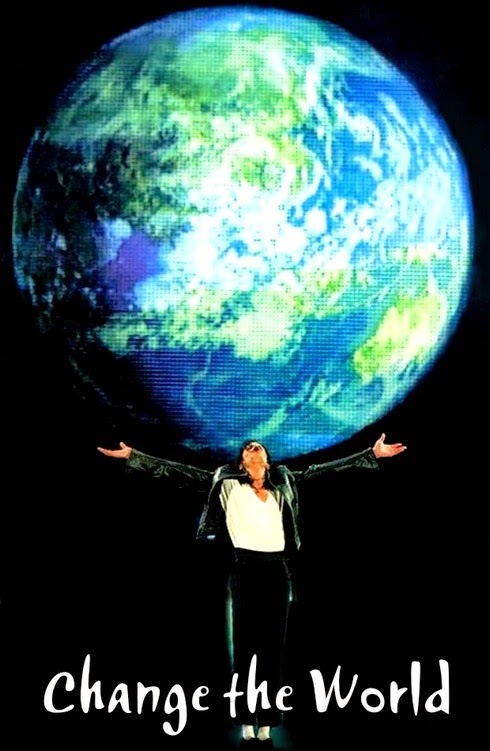 and learn to be God's glow, healing the world and spreading the message of love and peace for our families, our neighbors, for Michael and for the planet. We're sending out a major love! And this is our message to you: LOVE! Special thanks to all of YOU for your wonderful pictures, to Amy Grace (!) and to MJJC Legacy Project, MJ's Army, WithAChildsHeart's Blog, AllForLoveBlog, MJJ-777, Inner Michael and everyone else who helped us get the word out! We love you, Michael. Forever. Thank you for everything. Very proud to be a part of this, thank you for this great idea, thanks to Amy for her beautiful song. L.O.V.E. to all His Soldiers. Wow what a brilliant sweet idea! Great video! I'm kinda late just joined in now but I am very honored to be a part of this site for our MJ!!! We' re altogether and not alone! GOD BLESS!! Hi friends, this became a wonderful video with a beautiful song. I am happy that I'm part of it. I like how the video gives me a sense of togetherness in love for and because of Michael. Worldwide people do know and love him. In masses. Isn't that just great about our Michael? He is so much loved on a daily basis. And imagine, he was just one human being. Just like us. How much could we do for the world, for others and ourselves if we would begin to love and care more? If we stopped being impolite before something un-nice was being said for example. Let us love more and think more before we answer.